Mobberley is a faith school and this permeates all that we do. We believe that each individual within school is created in the image of God and therefore the dignity of each individual is valued, respected and celebrated. 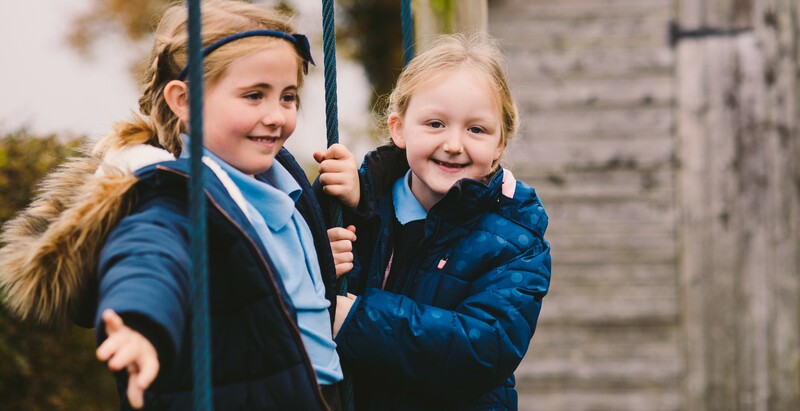 Relationships at the school are very strong, deeply underpinned by its Christian character resulting in a safe, nurturing learning environment where all pupils thrive personally and academically. All members of the school community value collective worship, responding positively and participating with enthusiasm. Service to the local community and many local and national charities reflects the passionate community spirit of the school so that adults and children have a strong calling to take action in the service of others. Religious education (RE) is taught to a high standard and makes an important contribution to pupils’ understanding of Christianity. An enthusiastic headteacher and committed governors live and breathe the Christian ethos.